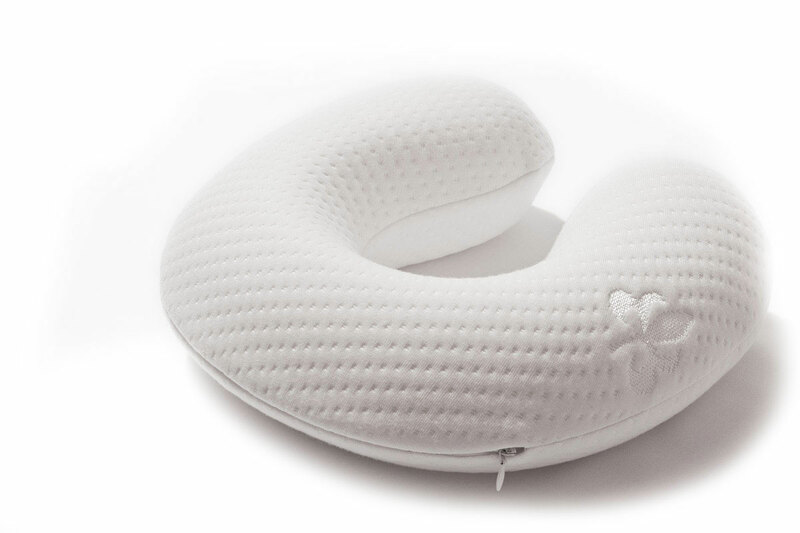 The discerning feature of a moulded cushion over a standard foam cushion is one of quality. Renowned in the furniture industry as the superior quality seating medium, now cold cure moulded seat cushions are competitive in price with standard foam seats. offering outstanding durability, comfort and cushion shape retention. At Comfortex we have our own polyurethane foam moulding plant where we can manufacture our own foam cushions using a water blown chemical process. We manufacture to different densities and hardnesses to our customer’s specifications. Comfortex Limited started making cold cure moulded foam products in 1997 and is now one of the major flexible PU foam moulders in the UK. 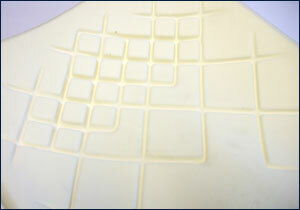 Primarily we are moulders of Flexible Polyurethane Foam Seating Components. From our modern 75,000 sq. ft plant located in Oldham Lancs, we supply Medical and Domestic Furniture Industries.